This is to congratulate you for being selected in Canada 2016 Resettlement Provincial Nomination Programs, you are among the list of persons that have been nominated for 2016 settlement to Canada with benefits from Canada Government, you and your family will be granted settlement with benefits if you can meet the basic requirements. Every year certain numbers of people are selected via e-mail through our electronic ballot system for resettlement by Canadian Government as part of support to some Countries. Please confirm receipt of this notification, by responding immediately. So that we can forward the relevant requirements. 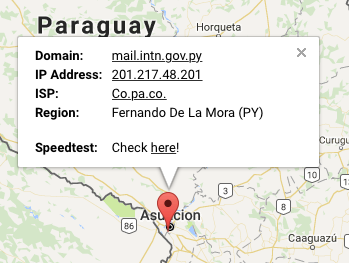 IMPORTANT LEGAL NOTICE: The information contained in this communication is confidential, may be client privileged, may constitute inside information, and is intended only for the use of the addressee. It is the property of CANADA IMMIGRATION & RESETTLEMENT BUREAU and the sender. Unauthorized use, disclosure or copying of this communication or any part thereof is strictly prohibited and may be unlawful. If you have received this communication in error, please notify us immediately by return e-mail to cic.pnp.resettlement@post.com and destroy this communication and all copies thereof, including all attachments. 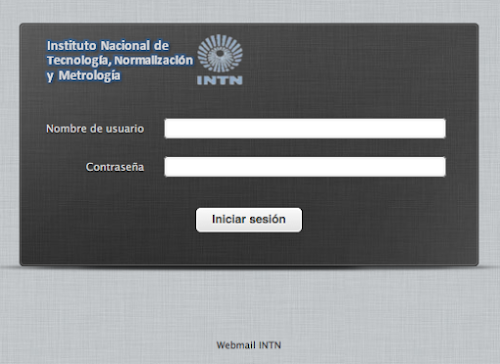 NOTE : The server used to relay this scam was the "Instituto Nacional de Technologia, Normalizacion y Metrologia"